Rebecca Copcutt is an associate in the Dispute Resolution Group of the Firm's London office. 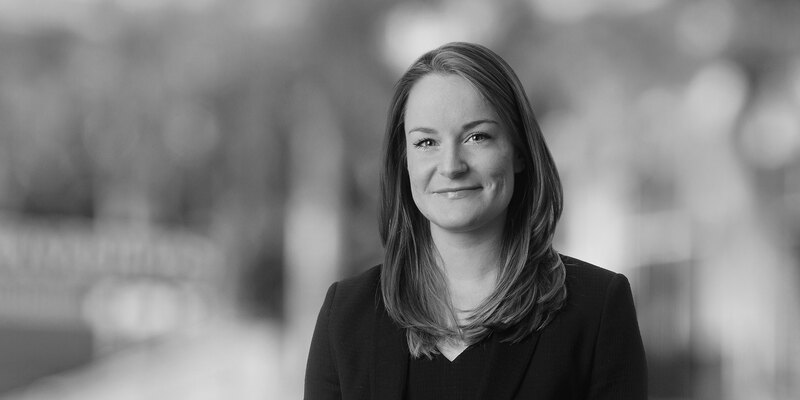 Rebecca advises senior executives, financial institutions and listed companies in relation to contentious regulatory and criminal enforcement action with a particular focus on matters involving alleged bribery and corruption, money laundering, market misconduct and fraud. Rebecca conducts internal investigations and advises corporates and individuals on financial crime investigations and prosecutions brought by the UK authorities, including the Financial Conduct Authority, the Serious Fraud Office and the National Crime Agency. She has particular experience advising clients on regulatory and criminal enforcement action with an international dimension. 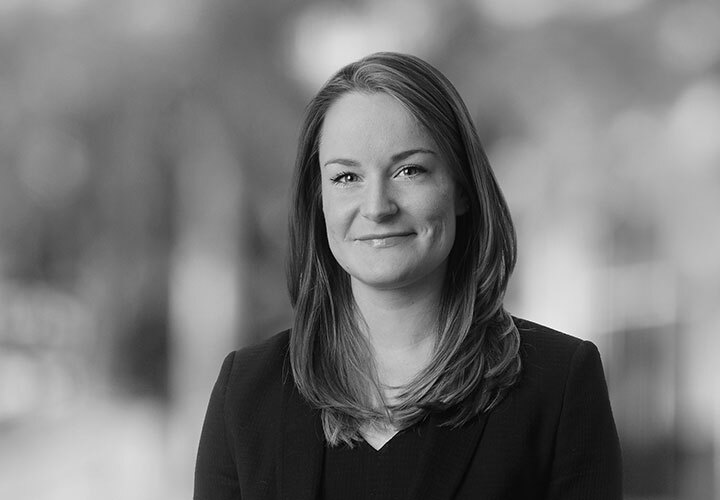 Rebecca has spent time on secondment to international offices and to the dispute resolution and regulatory enforcement function at a leading investment bank. Rebecca is committed to pro bono work. Rebecca won the Firm’s Social Responsibility Award for her commitment to the North Kensington Law Centre advising those affected by the Grenfell Tower disaster. Representing a senior bank trader in connection with a worldwide investigation into the manipulation of foreign exchange benchmarks by the Department of Justice, the Serious Fraud Office and other global agencies. Representing an international investment bank in regulatory enforcement proceedings concerning the adequacy of anti-money laundering systems and controls. White & Case acted as global coordinating counsel in respect of investigations by the Financial Conduct Authority (UK), the New York Department of Financial Services, the Department of Justice, the New York Federal Reserve (in the US), BaFin (in Germany) and the European Central Bank. Advising the CEO of a publicly traded company listed on the English and international criminal law issues in respect of certain tax liabilities allegedly incurred in a European country by a group subsidiary company. Advising a leading UK corporate in relation to an active FCA investigation into potential criminal insider dealing and civil market abuse offences arising out of trading activity alleged to have taken by its employees ahead of a public trading announcement. Acting for a senior executive in the oil industry in relation to a Serious Fraud Office investigation. Representing an individual in relation to an investigation brought by the Financial Conduct Authority concerning allegations of an abuse of trust and failing to act with integrity. Advising a leading commercial and retail bank in relation to a regulatory enforcement investigation concerning the bank's capital position and the conduct of its executive directors. Advising corporates and private equity houses on potential money laundering and bribery risks, including reporting to the National Crime Agency and Serious Fraud Office. Advising individuals under investigation by the Financial Conduct Authority, the Department of Justice and other agencies in relation to trading activity. Advising an international investment bank on an investigation into bonds trading, and related systems and controls issues including coordinating responses to financial regulators in the UK and the USA.